There are many researches on how music changes our brainwaves and brain function. You probably have come upon many articles about the benefits of classical music on performance, intellect, concentration and even fetus development during pregnancy. 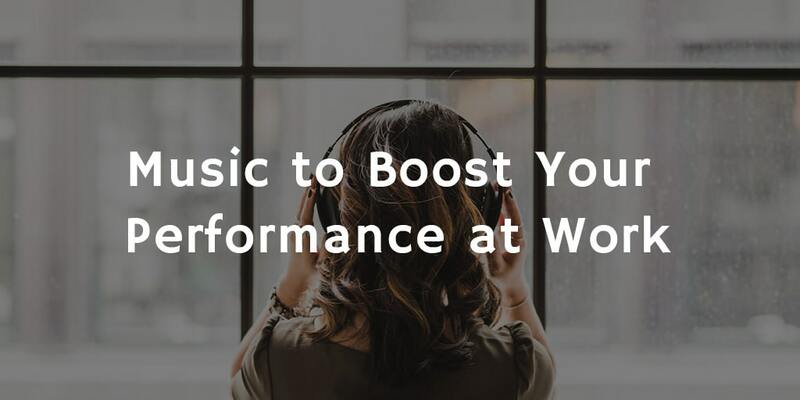 Although none of those researches are conclusive and there are many other factors influencing the brain performance, there seems to be a correlation between listening to music and our brain function. Check out how the different types of music could affect your brain performance and thus your work efficiency. Most importantly – we definitely do not claim, that if you are not a classic music lover, for example, listening to classical music would make you more concentrated and intelligent – on the contrary, it may annoy you. So whatever music you like, just keep in mind, that different tunes affect our brains in various ways. Classical music is so revered, that some even believe it can make children smarter. Some instrumental classical music, like pieces by Mozart or Beethoven indeed may trick your brain into making you calmer and so perhaps more rational. It is nevertheless doubtful that pieces by Wagner, dramatic operas or epic orchestra concerts would do the same for your brain. Music is created to unlock a certain emotional response from you and depending on your mood and mindset, as well as the meaning you give to that piece and the memories you have connected to every piece of music could influence us differently. As with any major type of music, jazz music has many sub-genres, the sound of which could be totally different. So it depends weather you are listening to instrumental jazz played by one instrument or a whole orchestra, if there is a vocal singing particular lyrics or just sounds. Logic is the same as with classical music – the less complicated a piece is the easier our brain processes it and the more relaxed we get. When mentioning lyrics we must add that instrumental music is usually processed by our right intuitive lobe of the brain, while when there is text involved we seem to process it with our logical left lobe of the brain. This means that instead of relaxing our brains in the background and allowing space for the logical lobe to do some work meanwhile, we are keeping both sides somewhat busy. Rock music is the type of music to keep our energy levels up and our blood rushing through our veins. It could be a great performance booster for a physical job or in between intensive intellectual work, but it would most possibly serve as a distraction while trying to think clearly and concentrate. Country music works much like rock music, with the difference it is also dramatic – country performers try to tell a story through their pieces and this makes this type of music appropriate for celebrations and manual labor, but not as much for intellectual work. Today’s pop music is especially designed to get into our heads and stick in there. Thus once again not the best genre of music for intellectual endeavors, but boosting your mood, while cleaning, or washing the car, for example. Since Rap music hardly relies on heart-breaking lyrics and bass rhythm is also doubtful it would boost your intellectual performance, but can get you in the mood for if you listen to it on the way to the office. There are so many sub-genres of electronic music that it is impossible to categorize all of them as boosting work performance or not. Some pleasurable genres could have a similar effect on the brain as classical music, while harder and heavier tunes would rather have a similar effect as rock music. It is even believed that heart-beat imitating tunes, which at a point go faster and faster could get you a heart attack, or at least raise your blood pressure significantly.